Inactive Ingredients: Hydroxypropyl methylcellulose, microcrystalline cellulose, medium chain triglycerides, polyglycerol oleate, silicon dioxide, sodium alginate. The first-ever bioavailable curcumin formulated for dogs and cats, my Curcumin for Pets offers your pet a major stride in supporting his health. What is curcumin? Curcumin is the main active ingredient in turmeric. Along with curcumin, there are two other important curcuminoids in turmeric. You’ll find all three in my Curcumin for Pets. 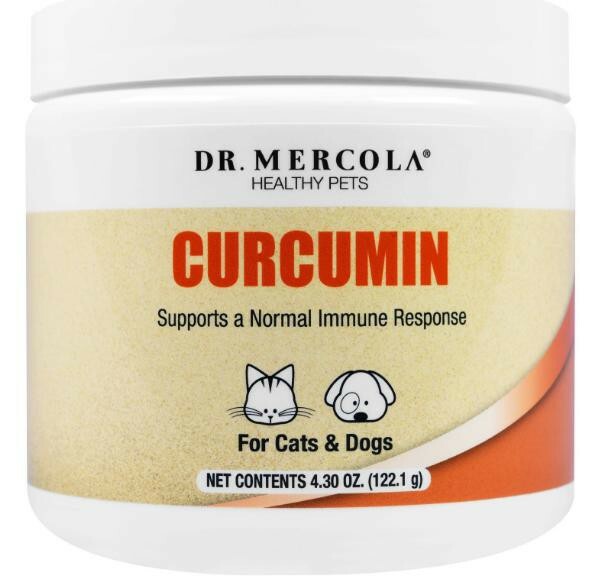 How might your pet potentially benefit from Curcumin? One of the biggest challenges with curcumin in humans and dogs and cats is its poor absorption and bioavailability. 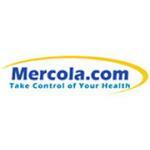 Curcumin tends to be unstable at intestinal pH levels and is quickly eliminated from the body. 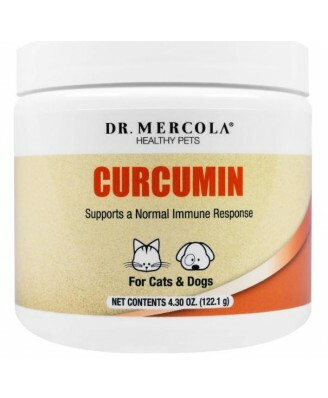 We use advanced technology to enhance the bioavailability of Curcumin for Pets. MicroActive technology creates micro-particles of curcumin that helps protect the fragile, active nutrients until they reach the absorption site. 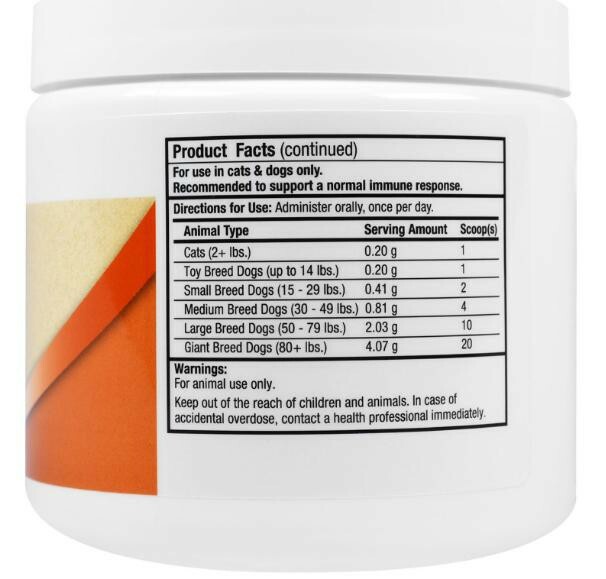 And it provides “sustained release” of nutrients over time so your pet may benefit from more efficient absorption. Administer orally, once per day.